San Antonio, at No. 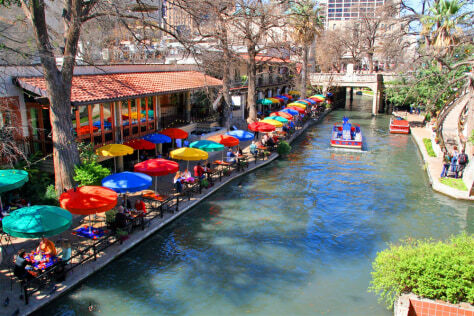 2, is one of many Texas cities on the list. One reason is that the housing boom was muted in the state.